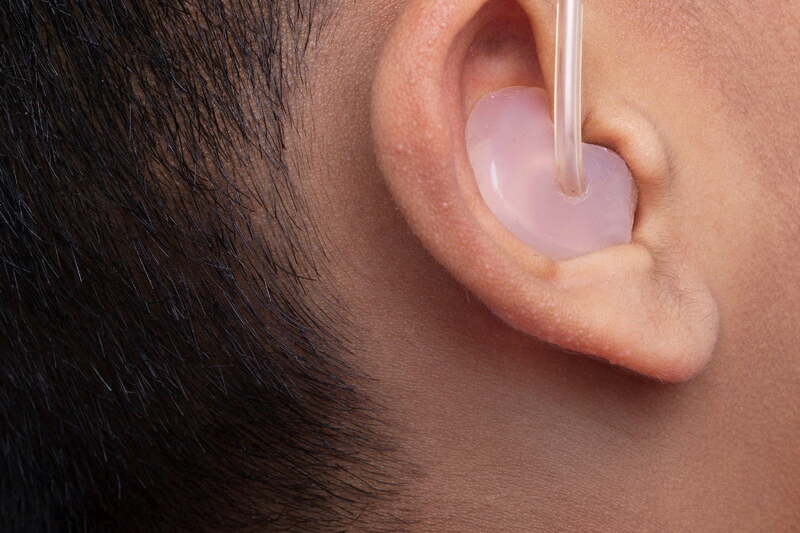 One common complaint from people who wear a hearing aid is that, while they can hear speech, they are unable to make out its meaning. That is because, while the two things are related, hearing and understanding aren’t the same thing. A new technique developed by researchers from KU Leuven in Belgium, in collaboration with the University of Maryland, may offer an alternative solution, however. They have developed an automatic test involving an EEG brain cap, in which scientists can look at a person’s brainwaves to see not only whether they have heard a particular sound, but whether they have actually understood it. The test involves using 64 electrodes to measure a patient’s brainwaves while they listen to a sentence. Based on the brain waveform response, this can then be used to reveal whether or not a patient understands what has been said to them. A paper describing the work was recently published in the Journal of the Association for Research in Otolaryngology. Is Intel eyeing Broadcom buyout to secure mobile chip relevance?